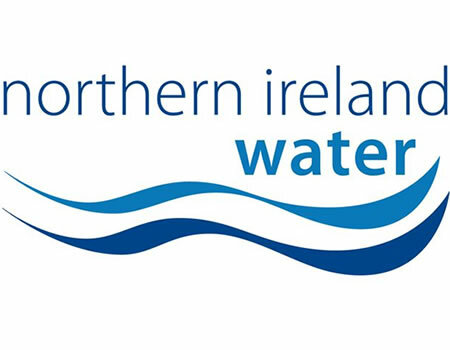 NI Water is pleased to announce an essential Water Improvement Scheme for the Lislea Drive area. It is anticipated that work will commence on the 1 August and will take approximately 3 weeks to complete. The proposed construction work will involve the installation of a new valve and laying approximately 5 metres of water main and associated structures to improve the security of the water supply infrastructure for customers in the South Belfast area. Detailed traffic arrangements have been discussed with Transport NI to try to minimise the impact of these works on businesses, residents, road users and the public. In order to carry out the work safely it will be necessary to have a temporary road closure on Lislea Drive for the duration of the works. Local access will be maintained to minimise disruption to local residents and businesses. However, for all other traffic, diversion routes will be signposted along the following roads: Lisburn Road, Stockmans Lane, Boucher Road and the Balmoral Road. Vehicular access will be maintained for residents where possible and pedestrian access will be maintained at all times. Normal working hours will be 9.00am to 5.00pm Monday to Friday; however it may be necessary at times for work to be carried out outside of these hours. This project is good news, as the upgraded water mains will improve the quality, reliability and security of the local water supply, while reducing disruption and interruptions to supply caused by burst watermains. The public are advised to stay away from the working areas for their own safety and NI Water would appeal for the support of parents to keep children and young people safe by explaining to them the dangers of playing in or around construction sites. Playing near our works areas can have dangerous consequences and we would like to spread this safety message throughout the area while we complete this programme of work. NI Water and our contractor Dawson WAM have completed letter drops to those properties close to the working area, and would like to thank the public for their patience and co-operation while this essential work is underway and would like to assure you that we will do everything we can to complete the work as quickly as possible with minimal disruption. Customer queries should be directed to Waterline on: 03457 440088 quoting Dawson WAM, Lislea Drive Water Improvement Project.